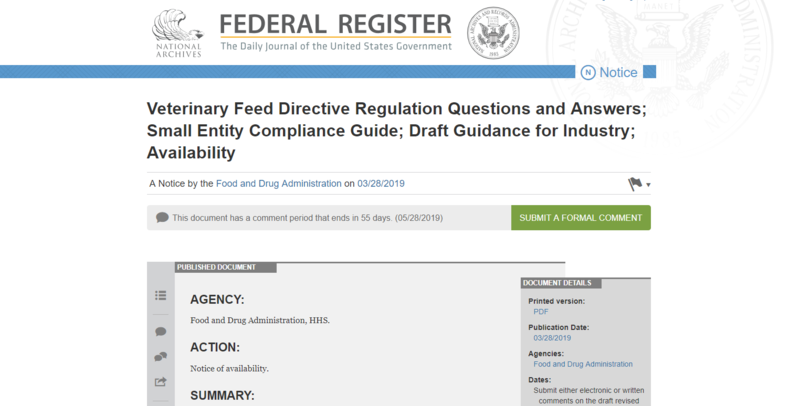 The FDA says that this document, when finalized, will aid in industry compliance with the VFD regulation and provides additional information to the VFD final rule in response to questions that have been submitted by interested parties since 2015. This draft revised guidance document is for comment purposes only. GVL is planning to share more information on the impact of this document in the near future, including perspectives from various segments of the industry. The revised draft guidance adds 53 new VFD questions and responses — and revises 14 — covering a variety of topics. The Q&A document begins with general VFD questions related to the ruling itself, drugs, recordkeeping, etc. 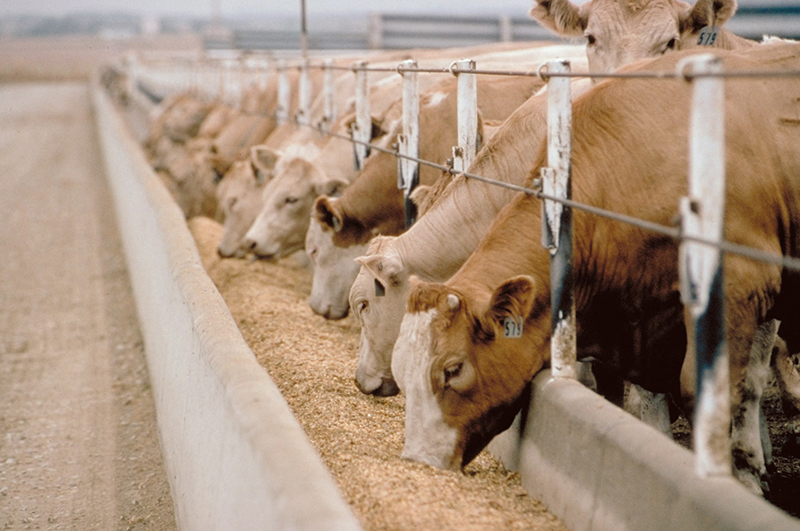 It then continues to questions specific to all involved parties with VFDs: veterinarians, distributors (feed mills) and clients (producers, owners, animal caretakers). If you would like to submit comments on the VFD Q&A draft guidance, electronic or written, you must do so by May 28, 2019. For instructions on submitting comments to FDA, refer to the Federal Register notice. 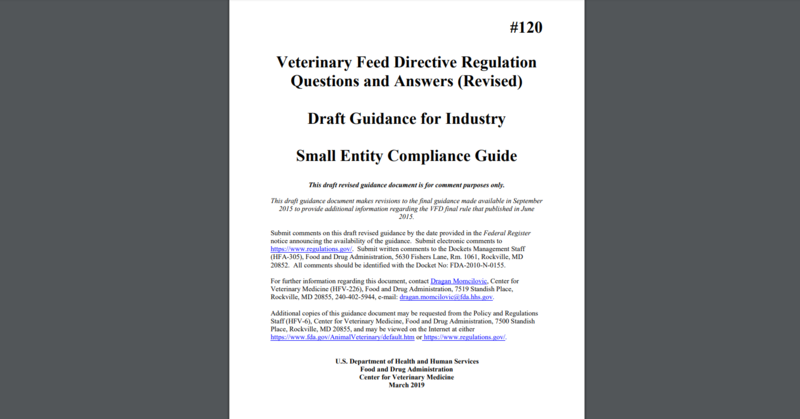 See the draft guidance in its entirety, including all Q&A, on the FDA.gov site. The notice in the FDA Federal Register includes a summary of the draft document, instructions to submit comments and a background of the VFD ruling. 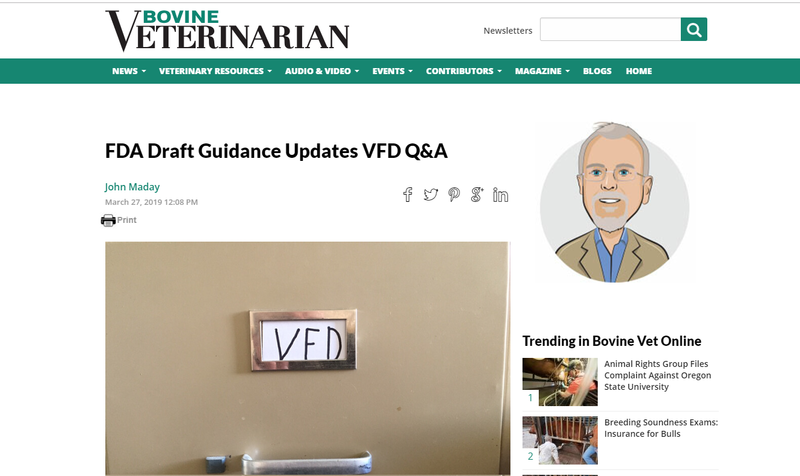 John Maday provides a great summary in Bovine Veterinarian outlining the VFD Q&A draft guidance and links to additional VFD information and resources. GVL is the industry leader in compliant and accurate digital VFDs. With a trusted and proven VFD solution, the GVL platform simplifies VFD compliance for veterinarians, feed distributors and clients.